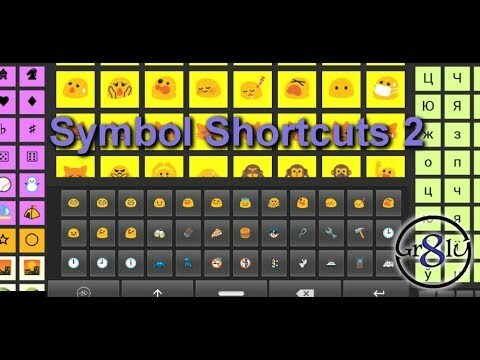 Symbols Shortcuts 2. Create your own custom Android Keyboard. You can also use the app to Search Characters by HTML, Unicode, UTF, Symbol or Description. The full Unicode character table is on this app including Emoticons (Emoji).